Rockstar Games, the owner of titles including Grand Theft Auto, has kicked off a review of its £5 million UK media planning and buying arrangements. The developer currently works with the independent agency MJ Media. The review is at an early stage and Rockstar has opened talks with agencies through Creativebrief. Rockstar’s biggest brand, Grand Theft Auto, has caused controversy due to its violent and adult content. 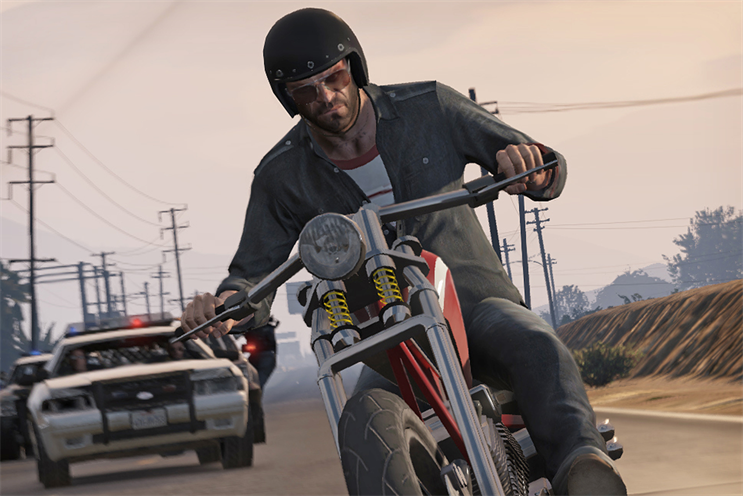 Grand Theft Auto 5 sold 33 million units in the nine months after it was launched in September 2013. Rockstar, which is also behind the Red Dead game franchise and is a subsidiary of Take-Two Interactive, is believed to create most of its advertising in-house.